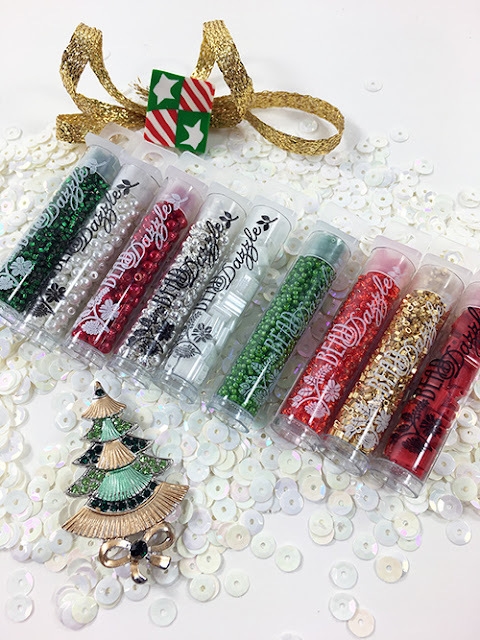 We put together a set of beads and sparklies for embellishing Christmas needlepoint. Nine tubes of Bead Dazzle beads! Drops, Tilas, Pearls, Size 11 and Size 14/15. Each kit includes a limited edition Christmas magnet. The Retro Christmas Sparkle Kit includes a fancy Swarovski star and the Christmas Sparkle Kit includes a handmade Zecca button! 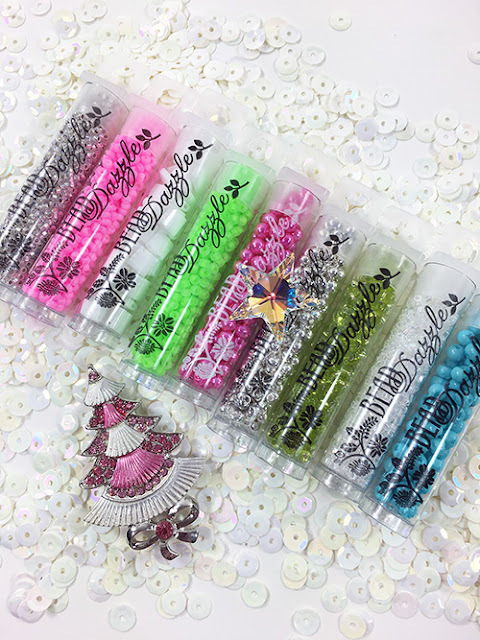 These are the Perfect Stocking Stuffer or just to add to your stash because you never know when you will need just a little sparkle. And they are on sale for a limited time so order quick. You can order on-line by clicking the title under the pictures. Or give us a call at 410.296.0405. P.S. We will send these via priority mail so if the website says it’s going to cost $20 to ship them, it’s fibbing.